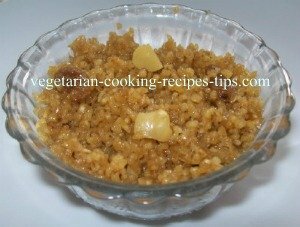 This no onion no garlic diet recipes section is for those who do not consume onion and garlic for diet / health / religious reasons. 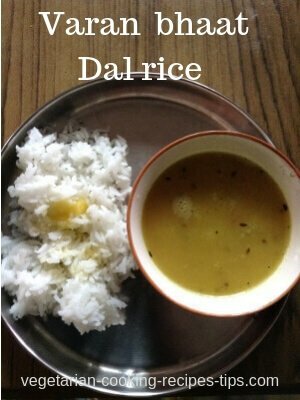 Made with toor dal , arhar dal, pigeon peas, varan bhaat is a comfort food. 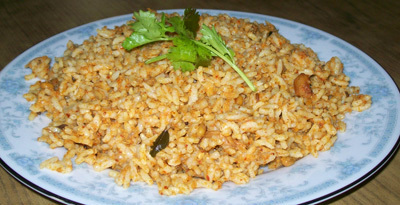 It is served as neivedya (offering to gods) on festival days such as ganesh chaturthi. 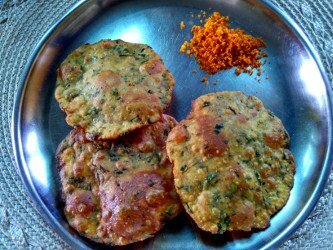 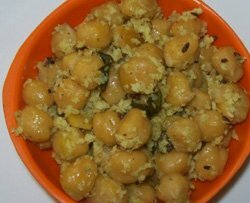 Indian breakfast - snack - lunch box recipe, made with whole wheat flour and methi - fenugreek leaves. 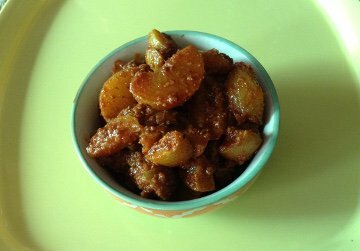 No need to wait for amla / gooseberry pickle to mature. 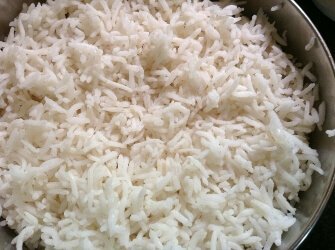 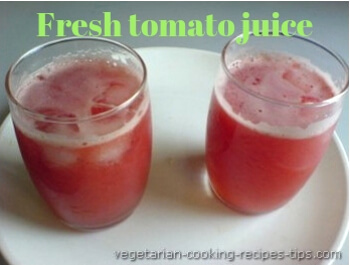 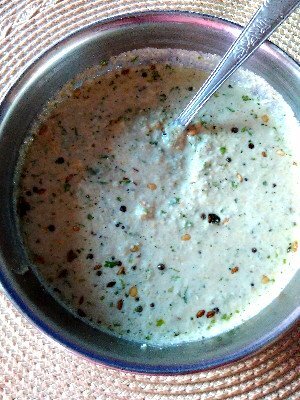 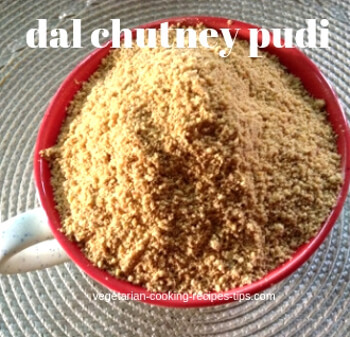 - made with fresh grated coconut, coriander leaves and green chilies. 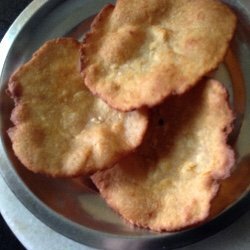 Accompaniment for idli, dosa, uttappa, chapati , rava idli etc.